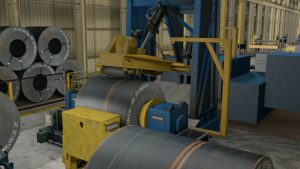 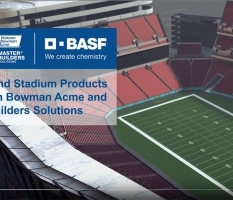 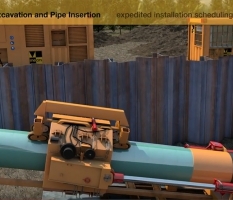 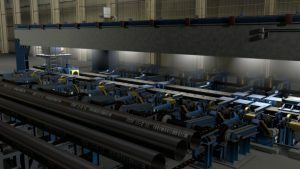 This is an abbreviated version of a Ninetimes fully animated video that offers online viewers a walk-through tour of the manufacturing capabilities of a modern steel pipe mill. 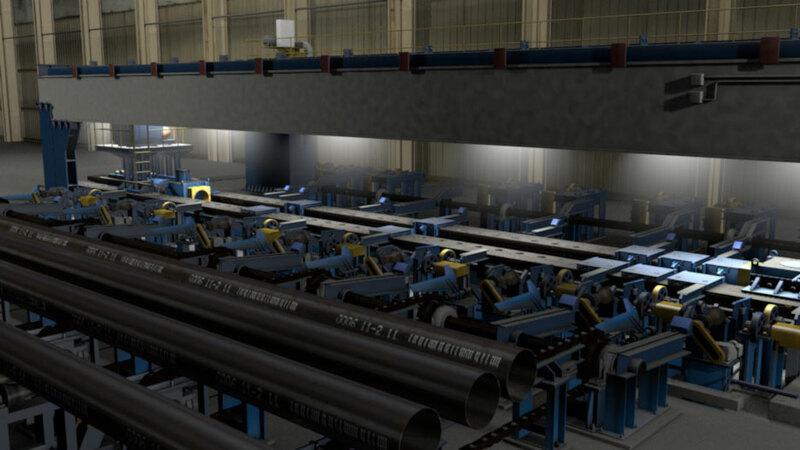 The energy pipe begins as rolled steel sheets and travels through an ERW welder before reaching the finishing, inspection and labeling processes. 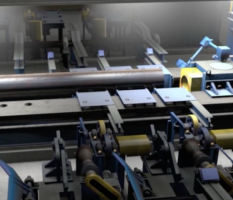 This unique plant tour of a steel pipe mill was produced with Maxon Cinema 4D and Adobe Photoshop software. 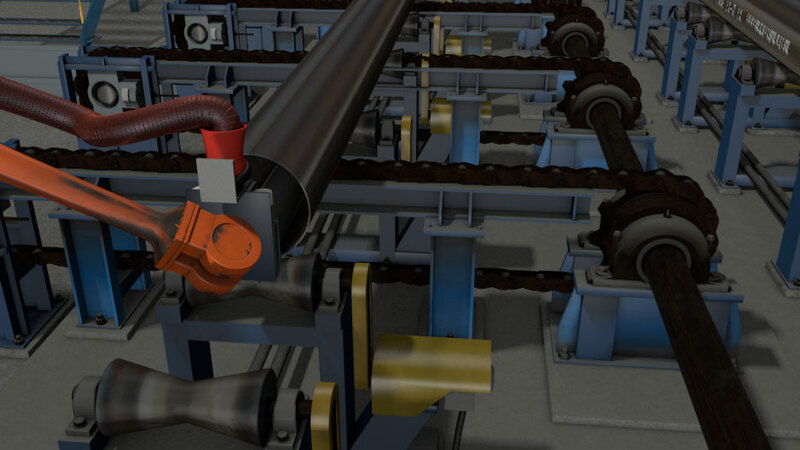 The 3D models were created based on photographic source material. 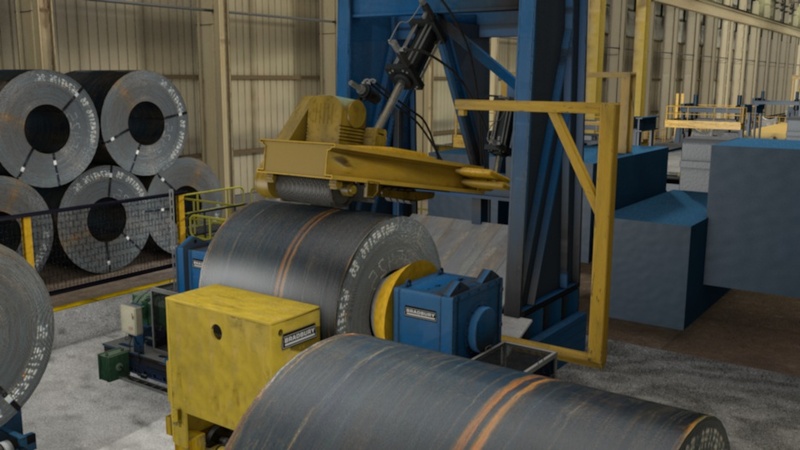 Digitally painted textures were added to bring a level of realism to the facility environment and equipment. 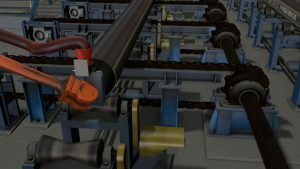 The animated models were rendered and saved as mp4 video. 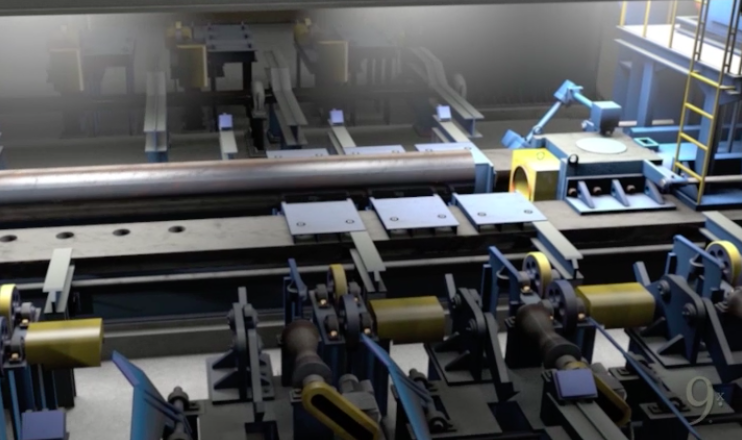 Original graphics and animation, such as this steel pipe mill animated video, can make your presentations more exciting and informative. 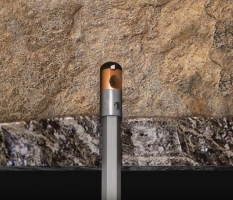 Please consider Ninetimes for your next marketing project.